This is an exciting tour for travelling to a world of ice and snow. Fantastic snow sculptures can be found in the park, on the street or even in the yard. Join this tour to have a world of joys and delights. Notes: The above rates is based on 4-person group of twin sharing room. 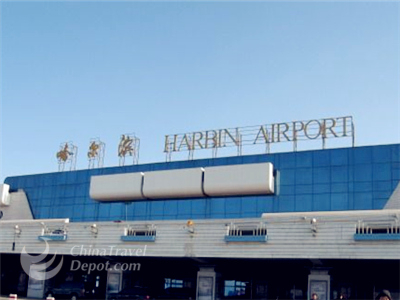 Upon arrival at Harbin Airport, you’ll be greeted and warmly welcomed by our professional English speaking tour guide. Transfer to the hotel which you booked before. Service starts from your arrival at the airport. International/Domestic flight/train arrangement is on your own. Today you will visit St. Sofia Orthodox Church firstly, which is the largest Orthodox Church in the Far East Area. Then you will visit The Center Street. 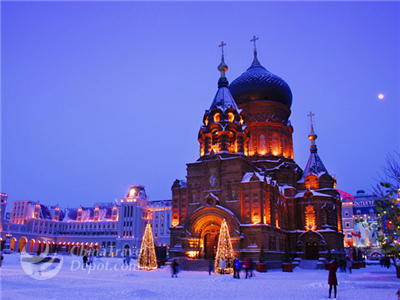 Originally built in 1898, Center Street is the most prosperous street in Harbin. It is also an architecture art gallery including the most influential four architecture schools in western-style architectural history, such as Baroque, Eclecticism and so on. 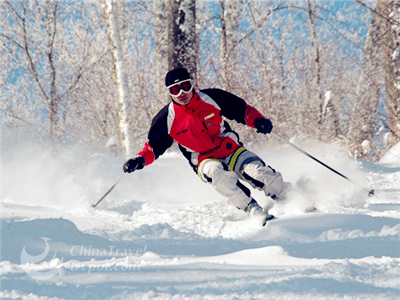 In the afternoon, you will visit Siberian Tiger Park. It is the largest wild natural park for the Siberian tiger in the world. 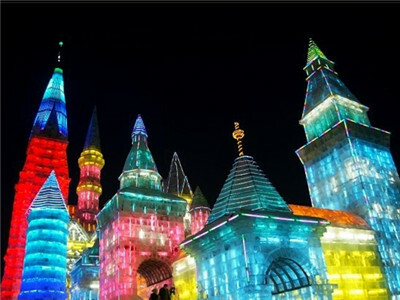 Then, you will visit famous Harbin Ice Lantern. At night the sculptures are illuminated from the inside with colored lights, turn the place into a temporary fantasy-land. After breakfast in the hotel, we will set off for about 3 hours drive to Yabuli Ski Resort, the biggest and best ski resort in China. 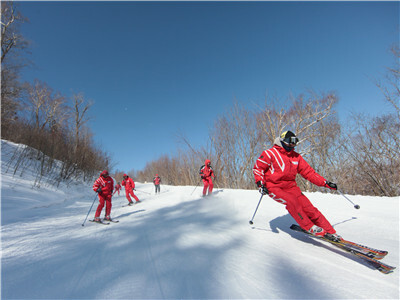 The resort provides great ski tracks with high mountains and good snow. 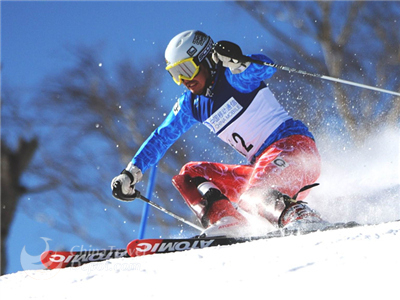 Local skiers enjoy the high elevation and the fact that the snow is neither too hard nor too powdery.Yabuli Ski Resort is the biggest training centre for alpine skiers and the mountain hosts of many professional skiing competitions. 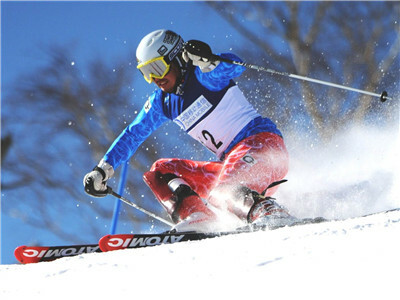 In 1996, the 3rd Winter Asian Games was held here. Free in the day until our local guide escorts you to the airport for your onward flight to your next destination. Service ends at your departure from Yabuli airport. Your local guide will say goodbye to you after transferring you to the airport. International/Domestic flight/train arrangement is on your own. Meals as specified in the itinerary (B=Breakfast L=Lunch D=Dinner). 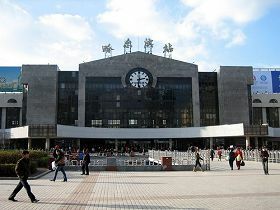 Private car/coach for transfer service and sightseeing program as indicated in the itinerary. Domestic airfare or train tickets. Hotel room/cruise cabin single supplement. Personal expenses such as laundry, drinks, fax, telephone call, optional activities, etc. Gratuities to the tour guide, driver and hotel bellboy. Note: Tipping is now considered by many locals to be a part of their normal remuneration. However, this is a matter of personal discretion. You may use following as a reference.Suggested Tipping: for local guide: $8 to $10 per person(guest) per day, for driver: $4 to $5 per person(guest) per day. My travelling companion and I were both very pleased with the arrangements for our trip to Harbin and Yabul, I have only minor suggestions for improvements. I think that the itinerary that you send to people should include the Chinese characters for the correct hotel; then it would be easier to show a taxi driver. You used the term mansion but the hotel paperwork does not say that. We were very grateful to your employee who helped us to the correct hotel etc. She should be congratulated for helping us at a late hour. Overall, we enjoyed our trip very much. We are now safely at home and have many great memories of our trip. 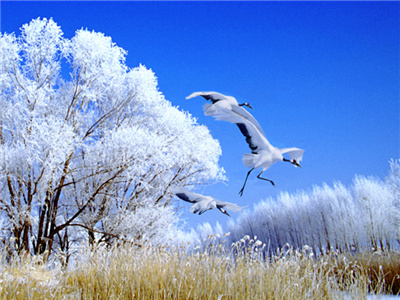 We will be recommending your company to friends and certainly use your companies services next time we travel to China. I hope this find you well. I am in Saudi Arabia, so happy with my recent wonderful vacations in China and thanks for all your services and support in our time in China. My wife and I both really liked our guide from Harbin - he was very personable and seemed to really know quite a bit about everything we could want to know about China. 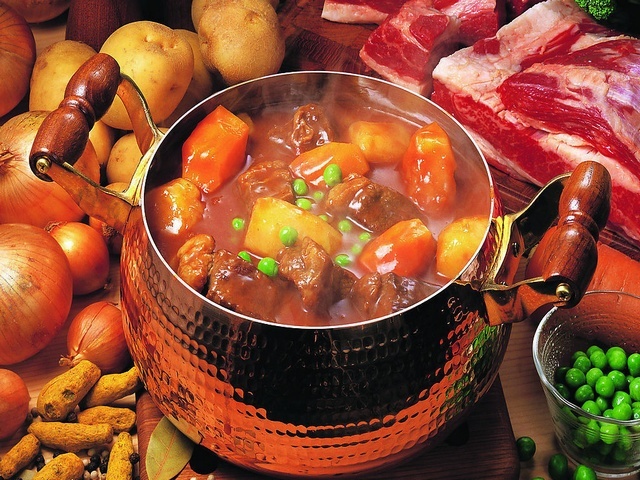 We found the food to be great, though there is not one particular meal I could single out. The vehicles in both cities were well maintained and we had no issues with the drivers. They were all very courteous and got us where we needed to be a timely and safe manner. 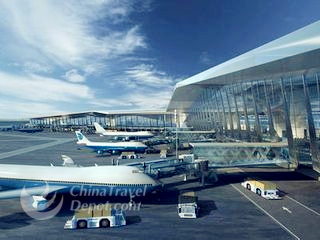 China Travel Depot made our China experience absolutely fantastic. Our travel associates were very kind to rapidly answer my many questions during the trip planning process and made me feel very comfortable in working with them. They were even able to accommodate last moment changes that I had during the trip. The overall service and experience exceeded my expectations and I am happy to recommend them to my colleagues and friends. Thank you very much. Thank you for making our trip so special. We greatly appreciate it and will definitely use your service the next time we come to China. Additionally, I am very happy to recommend your service to my friends and colleagues. Finally back to Spain! I write you because I want to thank you for all you've done for us, I would like to let you know that we are very happy and satisfied with the journey in Heilongjiang. At Harbin, the economic and cultural center of Northeast China, we visited the largest Orthodox Church in the Far East and we got a view of the ice lantern sculpture illuminated from the inside with coloured lights, at Yabuli, we were organized for some free and easy activities and got lots of fun in the Ski Resort which has best snow and longest ski season in China. So interesting! You guys are really professional people and I have no doubt to arrange another trip with you again! This is all I can say... THANK YOU AGAIN! I am looking to find a private tour for my wife and I to China. The issue is that we really want to find the most budget friendly trip we can, so instead of us choosing dates for the trip, I want to give you basic times and see if you can find the best budget deals (please include R/T airfare from Atlanta). 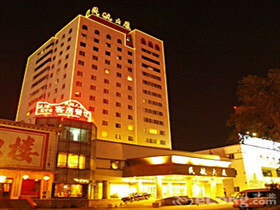 We are seasoned travelers and look for budget cost effective trips, so 3 star hotels are fine. 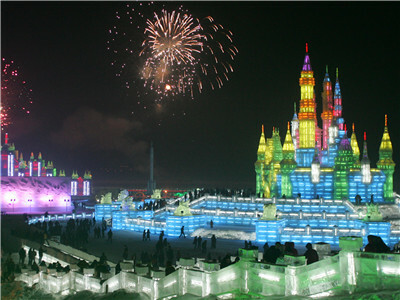 We would like to just see if there is a way to go to the Winter Ice Festival in Harbin. This along with Beijing, Xian, and Shanghai. Although this is not ideal for us time of year wise, we might be interested in it, since it is something we both have talked about as a trip. Again, give us the best price and dates, and we can see if it works. The other time we can go to China is at the end of May (after Memorial Day weekend) through July. We want to find a 9 to 10 day tour with a tour free day on the day we arrive, and then at the end of the trip, so a total of 11 to 13 days of travel. We want to at a minimum go to Beijing, Xian, and Shanghai, but want to see other cities/areas. Looking forward to your suggestions. Login or post as a guest!